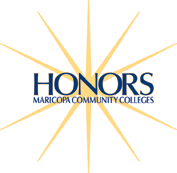 Rio Salado College | RioNews: Honors Achievement Scholarship Opportunities! Attention Honors Achievement Scholars! Did you know there are several opportunities to increase your honors award? The Chancellor's Scholarship offers tuition support, up to 18 credit hours plus $250 for books per semester. To qualify, students must be enrolled in at least 12 credit hours. 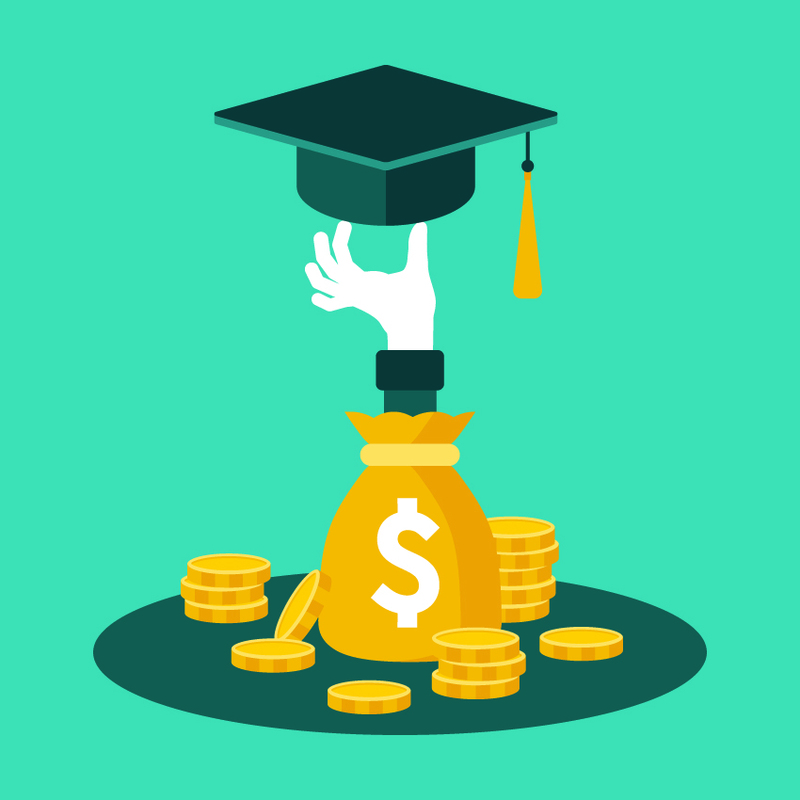 Students who receive this scholarship are not eligible for additional support through the Honors Achievement Award and Foundation Scholarships. There are two, $500 Foundation Scholarships, which are distributed as $250 per semester. Students must be enrolled full-time to qualify. This scholarship is available to Honors Achievement Award recipients. The application deadline is 12 p.m. March 14, 2016. Please submit your applications to the Honors Program office, located on the first floor of the Rio Salado College Tower. Visit this Honors Program web page to review and access the application. 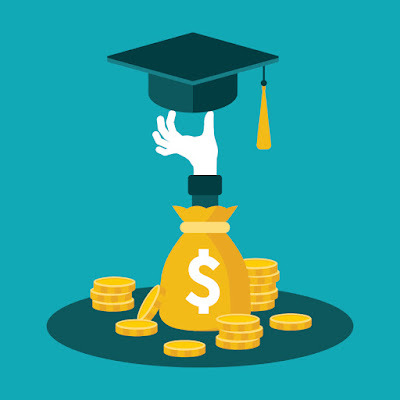 Scholarship Recipients will be notified by the end of April 2016. Good Luck! News courtesy of the Honors Program at Rio Salado College.